RUMOR CONTROL: VENOM Character Roles Revealed?! This is Rumor Control. Here are the facts. 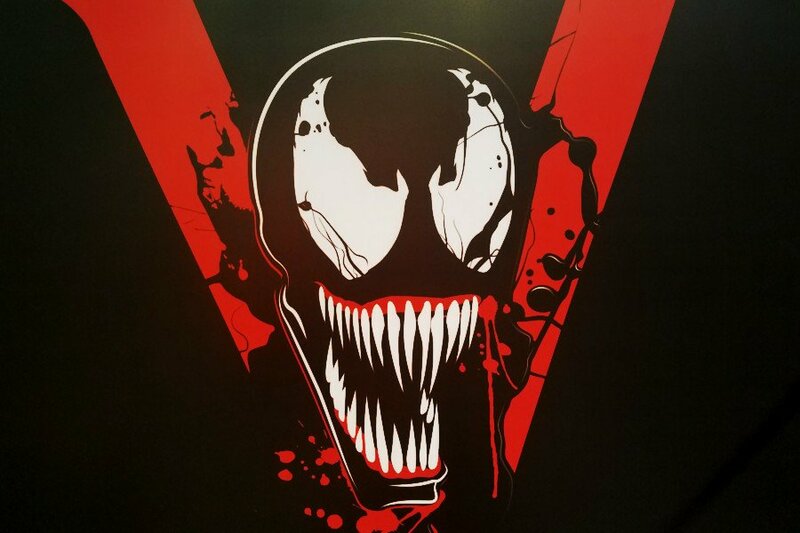 Sony’s Venom film is currently shooting in Atlanta and New York City under the direction of Ruben Fleischer (Gangster Squad, Zombieland) with Tom Hardy starring as Eddie Brock, aka Venom. Additional details are slim to none regarding the plot and characters other than that Michelle Williams (All the Money in the World, The Greatest Showman) is playing Anne Weying, Brock’s love interest and the film will take inspiration from the Venom: Lethal Protector and Planet of the Symbiotes miniseries. The former involves Venom relocating to San Francisco and becoming an anti-hero, eventually running afoul of a corporate survivalist group called the Life Foundation who abduct him and forcibly extract five offspring from the symbiote (Scream, Phage, Riot, Lasher, and Agony) which they bond to a group of soldiers to act as superhuman officers for the corporation’s future utopia. Unable to defeat them on his own, Venom ends up teaming with Spider-Man in order to bring them down once thet go on a rampage through the city. The latter story arc centers around Venom, Spider-Man and Scarlet Spider combating a symbiote invasion of Earth, with Venom also wrestling with control of himself from the symbiote. It was always assumed that the film would likely involve the Life Foundation and feature additional symbiotes in some way, but nothing specific has been announced as of yet. A peek at their IMDb page reveals several character names listed under several actors, which might tell more about the characters and plot than previously reported. 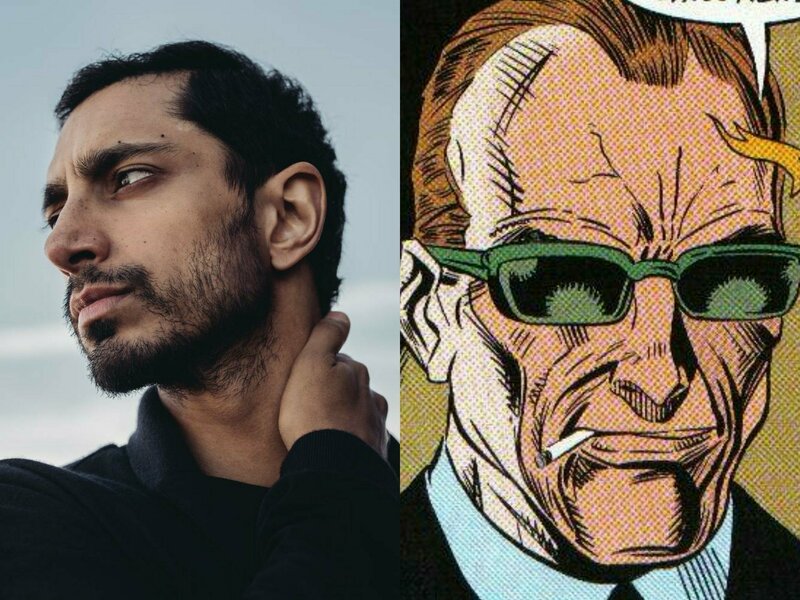 Riz Ahmed (Rogue One: A Star Wars Story, Nightcrawler) is apparently playing Dr. Carlton Drake, leader of the Life Foundation. It was his intricate knowledge of the symbiote that allowed them to extract the five offspring from it. 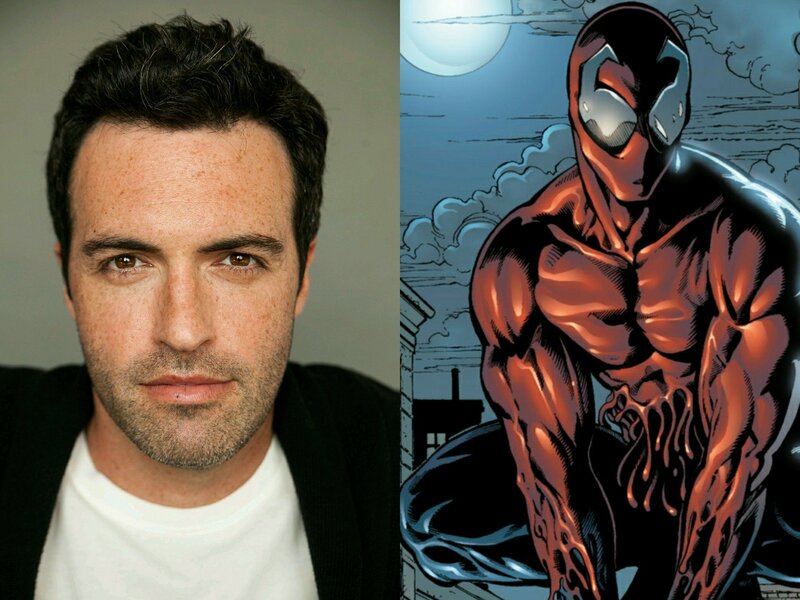 Reid Scott (Veep, The Big C) is listed as portraying Patrick Mulligan, an NYPD cop and family man from the comics who was the original host of the Toxin symbiote, the offspring of Venom’s spawn Carnage. Mulligan also struggled to educate his symbiote about humanity and keep it under control while also protecting his family and the city. Carnage is supposedly appearing in the film—with Ahmed and co-star Woody Harrelson rumored for the role—so it’s unsure if Mulligan will don a symbiote or if Scott will wind up actually playing him at all. The last supposed cast listing is an interesting case. 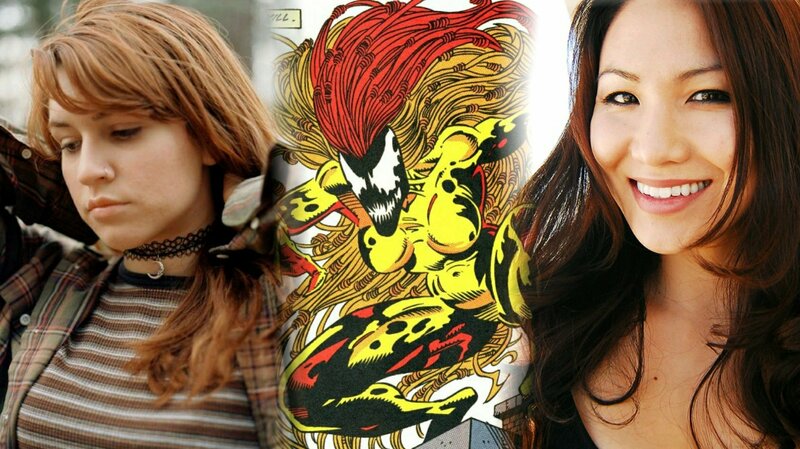 Both Sailor Larocque (Room 23) and Michelle Lee (Mortal Kombat: Legacy, Pirates of the Carribean: At World’s End) are said to be playing Donna Diego, the host of the Scream symbiote. The most logical conclusion to draw from this is that Larocque will be portraying the “mask-off” Diego while Lee will split duties as the “mask-on” Scream. Further evidence giving credence to that theory is Lee’s martial arts background and stunt work on films like Suicide Squad, Olympus Has Fallen, Pirates of the Carribean: On Stranger Tides and The Last Airbender. She’s also done motion capture work on video games such as Halo 5: Guardians, Resident Evil 6 and God of War III, so it wouldn’t be a stretch to imagine her suiting up to bring Scream’s combat abilities to life. This should all be taken with a huge grain of salt, owing to the fact that anyone with a user account can edit movie information, although they usually require additional verification by IMDb staff. Either way, it’s interesting to speculate and we’ll surely get confirmation on this sooner or later; especially with a rumored first-look looming on the horizon. Warner Bros. TV’s Digital Studio Developing CRITTERS Series!